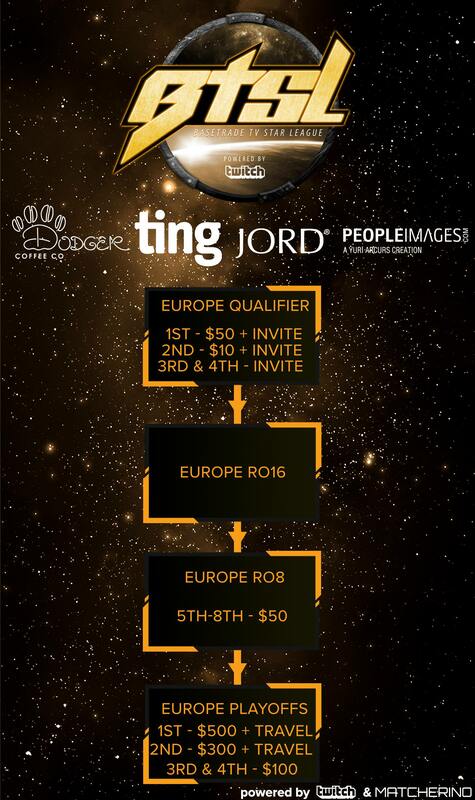 These matches are played on the European server, but open to anyone to qualify (with the exception of those eligible to play in the KR/AO qualifiers) After qualifiers complete, there will be a day of group seeding selection via stream & voice chat, while a webcam would be preferred, it's not necessary, however you are required to have access to at least a microphone, and are expected to spend qualifier prize money to buy one if you don't already have one in order to proceed. Really nice! I'll be playing! March 22 @ 10:00 AM PST / 1:00 PM EST will be group picks day. The 1st & 2nd place finishers of each qualifiers will be given the opportunity to pick their opponents for the group stage. This will determine matches, but not placement in groups, as the highest priority for groups is availability per day.